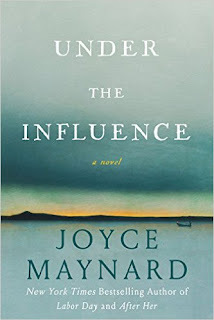 Review: June was my book club selection and I chose this book. 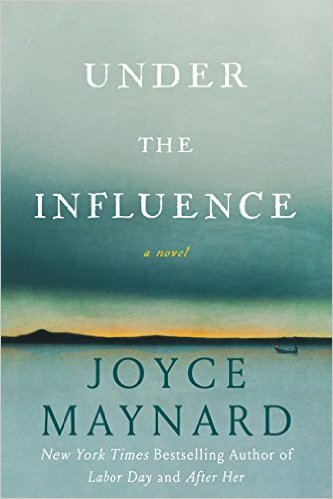 I've enjoyed Maynard's writing in the past and the synopsis sounded interesting. Unfortunately, the synopsis was a little too thorough-it's was like watching a movie preview that highlights all the high points and not enough is left to the imagination. So..there was nothing surprising in the plot. The book was slow and none of the characters were particularly likable. It was frustrating seeing Helen make such bad decisions regarding the Havilland's over and over and over. However, my heart did break for her when she lost custody of her son. Seeing how their relationship was damaged was just devastating. I think this book brought up some good questions-Was she really an alcoholic? (something we discussed in book club). Do you know people like the Havilland's (yes, people like them definitely exist). I did enjoy how she redeemed herself at the end (she finally grew a backbone, yay!) and I liked how the book ended on an open note. However..I would hope that Elliott would have moved by then, she treated him horribly. Overall-not my favorite read, but I liked it.